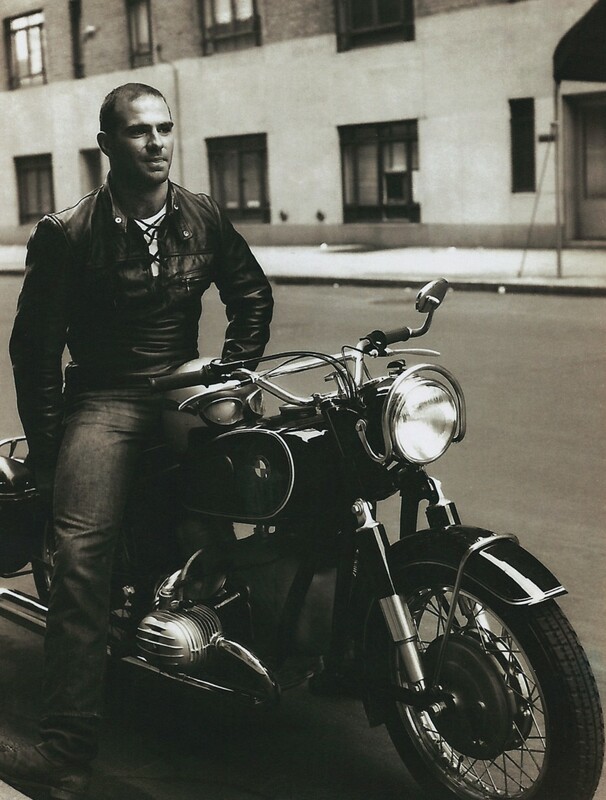 Poor Oliver Sacks has terminal cancer. He wrote a piece about it in the New Yorker last month. Here he is back in his younger days - whoah! This is even more surprising than reading about the massive quantities of hallucinogens he took in the 1960s.